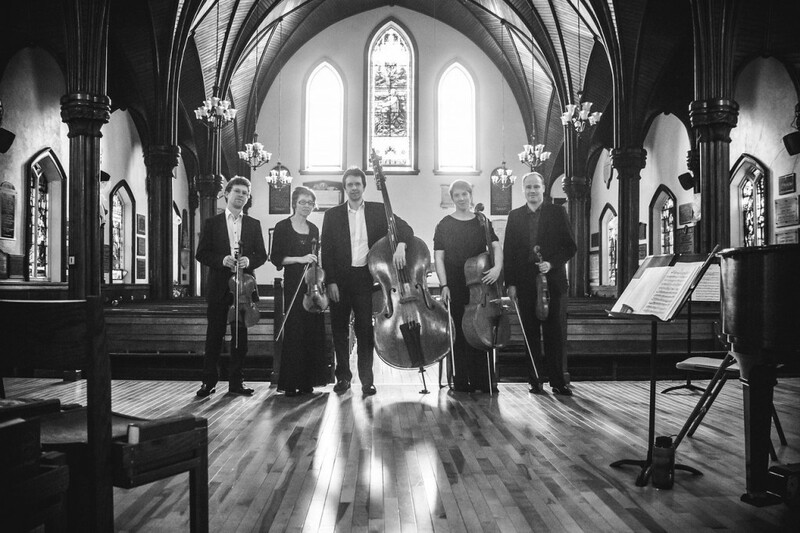 The Atlantic String Machine was formed in 2015 and is based on Prince Edward Island. The group is made up of five musicians with considerable experience in a number of musical genres, having performed worldwide with internationally-recognized symphony and chamber orchestras, ensembles, bands, and individual artists. They have recently joined together to present a wide range of music from classical to jazz, pop, world music and their own compositions. Stanfest will present them in a number of engaging collaborations and on their own throughout the weekend!